The Harris Arts Center proudly welcomes John McEuen with special guest, ex-NGDB member John Cable, to the Ratner Theater stage. He will kick off the 13th Annual Georgia String Band Festival on Friday, March 29, at 7:00 pm. 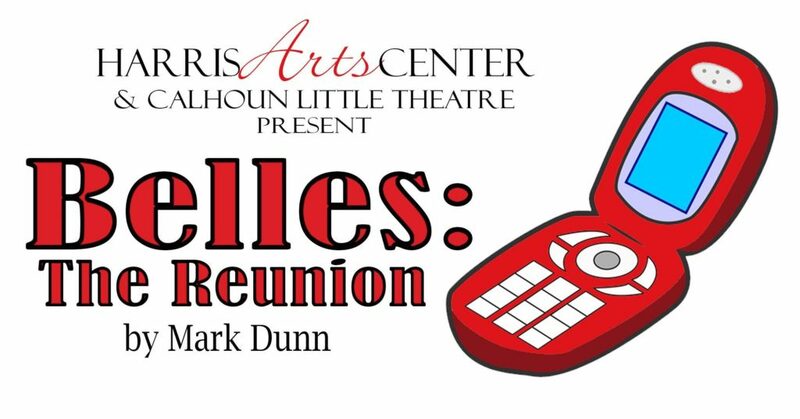 Tickets are $20, and can be purchased at the Harris Arts Center, by calling 706-629-2599, or online. Tickets will be available online until March 29 at 6:00p.m., and will continue to be sold at the door. John McEuen has been a “professional performer” since 1962, when he began working as a magician in Disneyland’s Magic Shop as a teenager. Music soon came along, which led to his long and varied career first solo, then as a founding member of the Nitty Gritty Dirt Band in 1966. Over 10,000 concerts and 300 television shows throughout more than 3 million miles – with the band and as a solo performer – John has pursued his passion for performing and recording. John left NGDB at the end of their 50th year touring to focus on the demand for his solo performing and projects. Beyond performing, he has a rich history of creating, producing and preserving original and traditional folk and acoustic music, and taking it to new audiences. He brings his guitar, banjo, fiddle, and mandolin along with favorite NGDB songs and the stories behind them to the stage in a manner that earned the honored Best in the West Award from the Folk Alliance Organization. McEuen has made over 40 albums (7 solo) that have earned four platinum and five gold recognition awards, Grammy nominations, CMA and ACM awards, an Emmy nomination, IBMA record of the year award, and performed on another 25 albums as guest artist. He’s also produced another 7 albums, and 14 film scores (two Emmy nominated shows) and more than 300 concerts throughout his career – the first in 1965 in Long Beach Calif., with Bob Dylan. 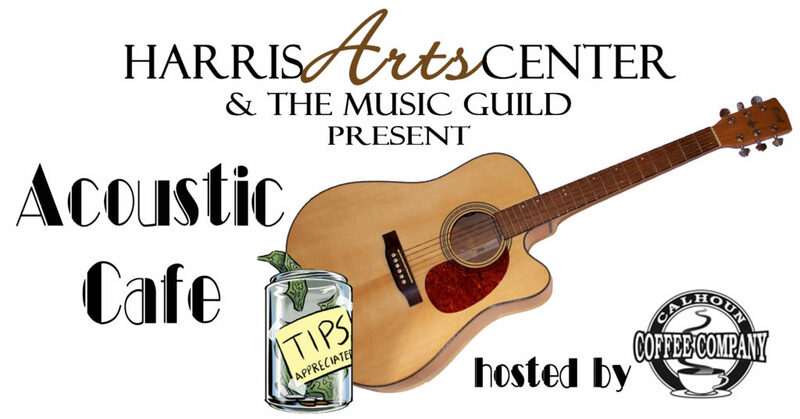 The Harris Arts Center proudly welcomes John McEuen with special guest, ex-NGDB member John Cable, to the Ratner Theater stage. 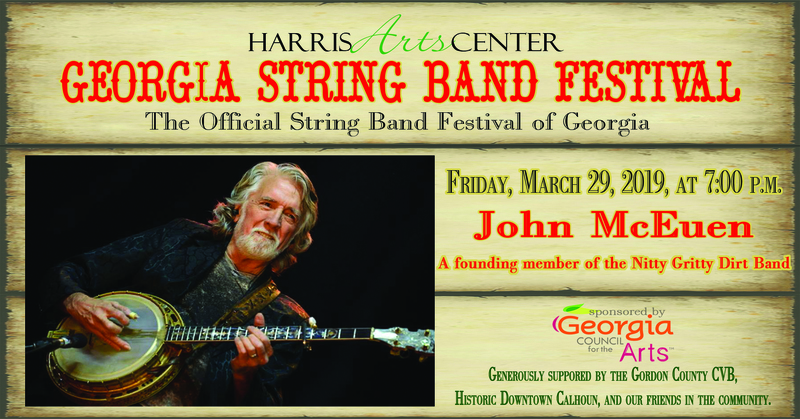 He will kick off the 13th annual Georgia String Band Festival on Friday, March 29, at 7:00 pm. 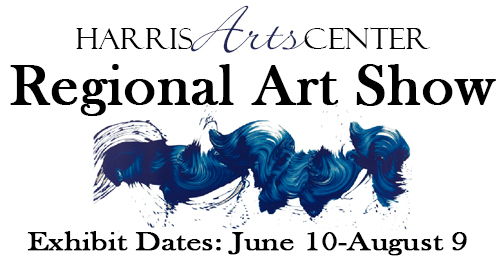 Tickets are $20, and can be purchased at the Harris Arts Center, by calling 706-629-2599 or online. Tickets will be available online until March 29 at 6:00p.m., and will continue to be sold at the door.